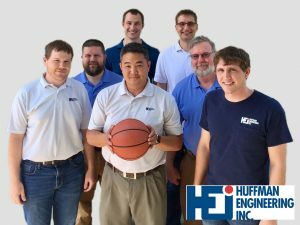 Recognizing the expertise of the Huffman Engineering, Inc. team, customers requested our training approach would be good in acclimating their engineers to an understanding of automation and controls. Using a combination of one-to-one interaction, hands-on practice, and computer-based, industry derived learning with a custom-tailored syllabus, Huffman Engineering, Inc. trains individuals or groups. 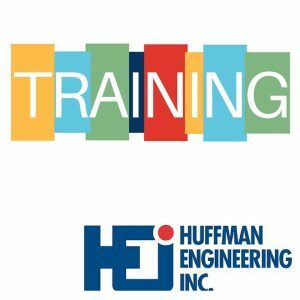 Huffman Engineering training uses a hands-on approach that has participants work through facilitator led resources with practical activities. Training tailored to address the automation platform primary to the individual customer assures the employee will come back to the facility with a comprehensive look at automation that is applicable to the customer. 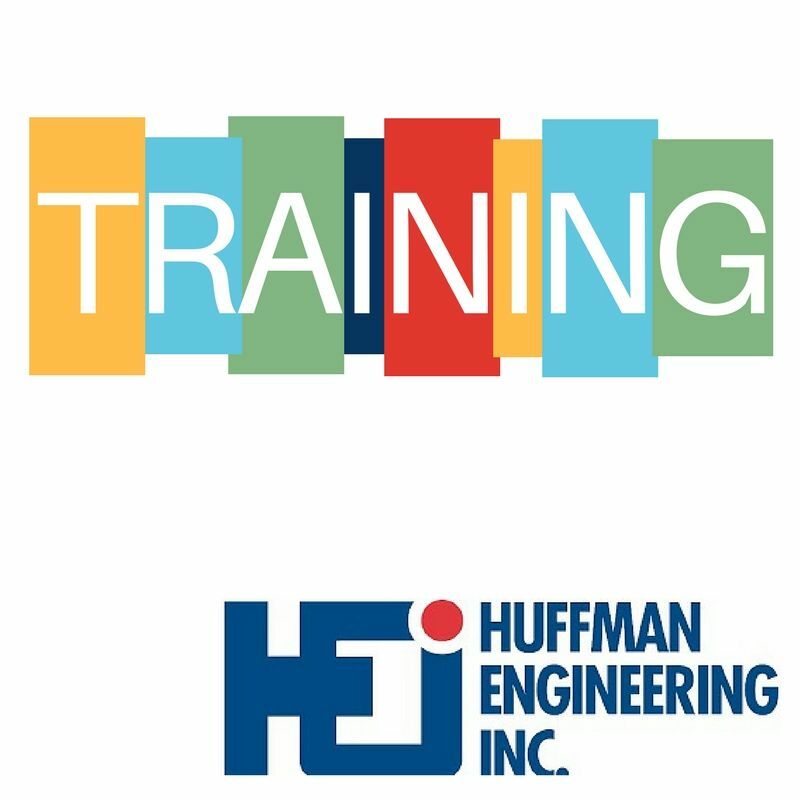 With expertise in leading edge technologies and a multi-platform knowledge base, Huffman Engineering has the ability to provide highly relevant and effective training. We understand that nothing can beat an interactive, hands-on training experience, so we’ve created Automation Boot Camp. Our Automation Boot Camp provides a customized blend of computer based, in-person and hands-on training program, led by an instructor with automation industry experience, to give individuals the knowledge and experience needed to hit the world of automation running and understand what it takes to program and commission a working automation system. How do I connect my computer to a PLC so I can program it? Does it matter what version of software I have? For an experienced automation engineer, these questions are second nature but to an individual entering the automation workforce, they are puzzling. Automation Boot Camp is designed to familiarize individuals with basic automation knowledge, increasing their value within their organizations. Expertise with many leading manufacturers of automation equipment including, but not limited to, Allen-Bradley/Rockwell Software, Schneider Electric and Siemens, makes Huffman Engineering, Inc. a valuable partner in crafting learning plans that fit the customer, the application, and the individual. Instead of learning just one piece of software inside and out, the one-week Boot Camp focuses on an overview of what is needed to be productive in multiple software applications. For example, one week could give a new automation engineer exposure to programming software for PLCs and HMIs and an understanding of how they go together. Customers can tailor their Boot Camp experiences to their needs. Automation Boot Camp is one more way Huffman Engineering, Inc. contributes to the customer automation team.